In a surprise announcement, the Airport Services Association (ASA) have announced that their Chairman Samim Aydin and the Secretary General, Martin Meyer have both vacated their positions within the organization. Both have been at the helm of ASA since 2010. 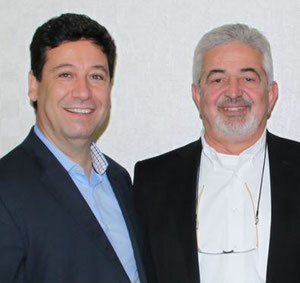 Aydin and Meyer took up their positions in ASA when it transitioned from the original handlers association which for many years ran under the name of IAHA - International Airline Handlers Association. Due to Samim’s and Martin’s decision to step down, ASA has been forced to reorganize it’s Board structure somewhat. Mr Aydin, when questioned by CargoForwarder Global on his decision, informed us that both he and Martin Meyer felt that after ten years of service to ASA and considering the professional and personal time which has to be invested in the growth of the organization, that it was time to hand over the reins to new heads of the board. He concluded by stating that both have enjoyed the ten year tenure where much has been achieved by the ASA team in a combined effort to ensure that ASA has a firm standing on the airline and airport handling map. 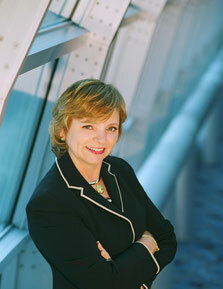 The board has unanimously elected Sally Leible, who is also a long-standing board member, as ASA’s new Chairman (woman). Sally who was also very active in the old IAHA set-up is President & CEO of Airport Terminal Services (ATS), a well-known U.S. airport handling company headquartered in St. Louis, Missouri. The company has been in business for many years and employs over 3,000 staff to take care of their handling activities at 50 stations in the USA and Canada. Sally has worked closely on the ASA board during the past years with Messrs Aydin and Meyer. She has invested much time in promoting the ASA organization within the USA and Canada and is no stranger to the handling world. 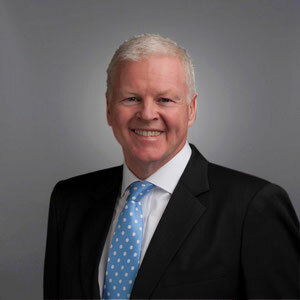 Another well-known industry personality, Jon Conway, who was formerly Dubai-based dnata’s Divisional Senior Vice President Airport Operations before leaving towards the end of 2016, has taken up the role as Director General of ASA. Jon started his aviation career with BOAC Cargo (later British Airways Cargo) in 1973. He then joined Cathay Pacific Airways in 1981 and remained with the Hong Kong-based carrier for a total of 27 years. He joined dnata in 2008 as Divisional Senior Vice President UAE Airport Operations, a position he held for 8 years before retiring. It seems that the ASA calling appeals to Mr Conway who can surely contribute much of his past experience to carrying on the good work achieved by Samim Aydin and Martin Meyer during the past decade.